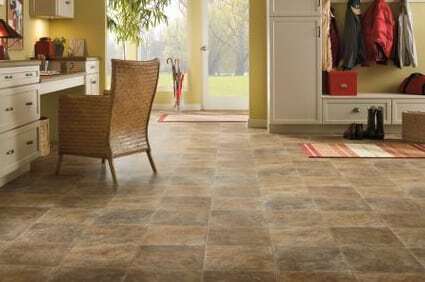 Take advantage of our quality flooring products at affordable prices! 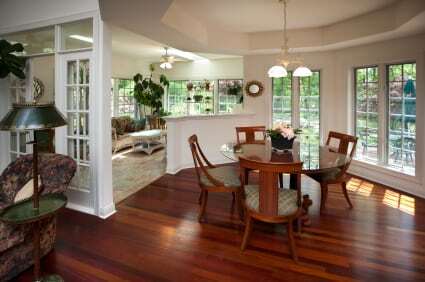 We will meet/beat pricing on carpeting, hardwood, laminate and vinyl flooring in NJ and Staten Island. 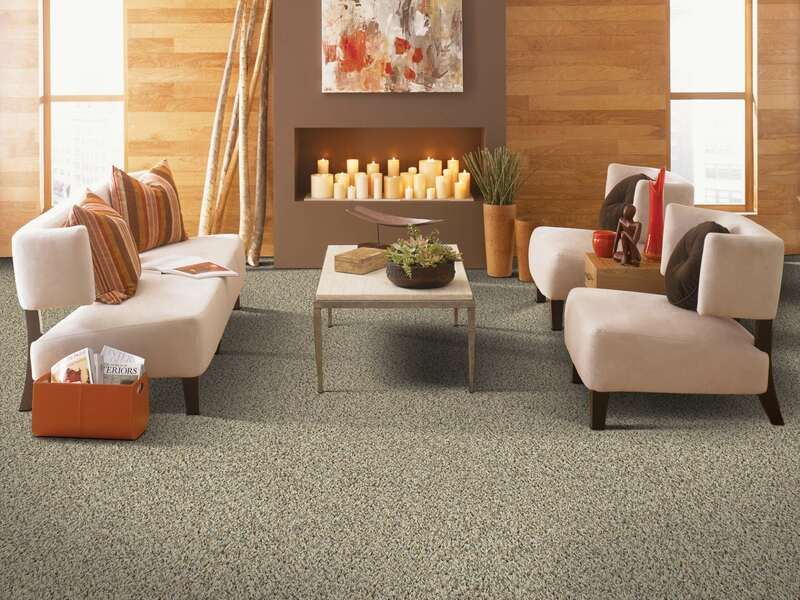 Owned and operated by residential flooring experts, AT HOME CARPET & FLOORING provides a unique and stress free experience in choosing flooring for your home. We offer it all from luxury to discount carpeting, beautiful hardwood floors, durable laminates and stylish vinyl. Our seasoned team of sales professionals will help you choose your flooring and answer all your questions. Our experienced installers will expertly install your flooring. We are committed to exceptional customer service, convenience, the best pricing and after the sale and installation satisfaction. Everything went smoothly from the initial phone contact through installation. Ronnie made the selection of the right carpet very easy. The price was reasonable. The installers were on time, polite, and professional. Ronnie followed up a few hours after the job was complete to be sure I was satisfied; great customer service. 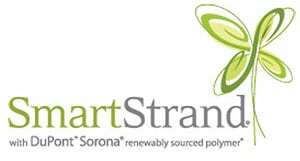 “Ronnie and his team of installers were great. They worked with us on reaching a fair price, the communication was great and most importantly our basement carpet turned out just as we had hoped”.